OCCCA is a proud community supporter, which welcomes and seeks to collaborate whenever possible with other organizations to provide enriching and diverse events and activities for the community. 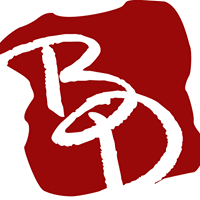 Backhausdance is a 501(c)(3), not-for-profit corporation with the mission to create excellent art and expose and educate the community about the relevance and vitality of concert dance. www.zuleicazepeda.com Xicana Indígena artivist pushing for change by any medium necessary. Zuleica Zepeda is a local award-winning Xicana artist and photographer, Indigenous vegan, urbanNaturalist, yoga teacher, poet and community & event organizer. Her artwork has been on exhibition throughout the San Diego, Santa Ana and L.A. area. She has received several awards including show favorite for El Abuelo, Silver Print (2010) at the Orange County Hispanic Chamber of Commerce. Her artwork and poetry have been published in the Mujeres de Maíz annual zine (2012-2015). Her photography has been featured in OC Weekly and the Santa Ana Register. She is the founder and core organizer of Seeds of Resistance and is the founder & visionary of the annual Womyn in Hip-Hop Gathering in Santa Ana. She believes in the healing spirit of creativity and finds inspiration in the moon, the sun and the ancient wisdom of the trees. She continues to evolve and grow as an artist, pushing for change by any medium necessary. 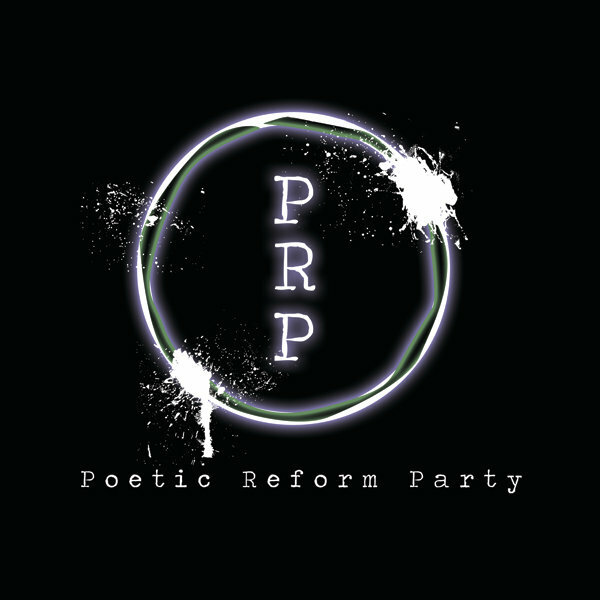 Founded in 1999 Poetic Reform Party believes in the indispensable value of the poetic arts in the NEW American culture. 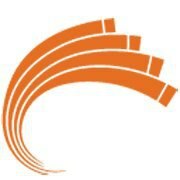 The organizations mission is to promote the emergence of fresh poetic voices engaged in literary arts, to encourage the professional development of artists through community based initiatives and to cultivate an environment in which poetic artistry is appreciated and accessible to the widest possible public. Our Summer 2015 Playwriting Workshops series is an effort to manifest our commitment to education and outreach in the Orange County community as a platform for untold/under-told stories that creates and fosters leadership opportunities for personal healing and social justice in the Performing Arts. Pacific Symphony Collaboration with music visuals and dance to offer experiences outside of the concert hall venue to a more interactive and intimate settings. Sonic Kitchen - Artist Unite! The Art of Stem Cells: An educational art exhibition on the stem cell research being conducted at University of California Irvine’s Sue & Bill Gross Stem Cell Research Center. Artists will present their conceptual vision of the cutting edge regeneration work being done on Alzheimer's, Parkinson's, Huntington's, Spinal Cord Injury, Traumatic Brain Injury, Cancer, Diabetes and Retina. Founded in 1991 by a group of Vietnamese American journalists, artists and friends, Vietnamese American Arts & Letters Association (VAALA) is a community-based, 501 (c) (3) non-profit organization. VAALA organizes numerous cultural events such as art exhibitions, book signings, music recitals, plays, and annual events such as the Viet Film Fest and the Children's Moon Festival Art Contest. VAALA also offers year-long art and music classes. 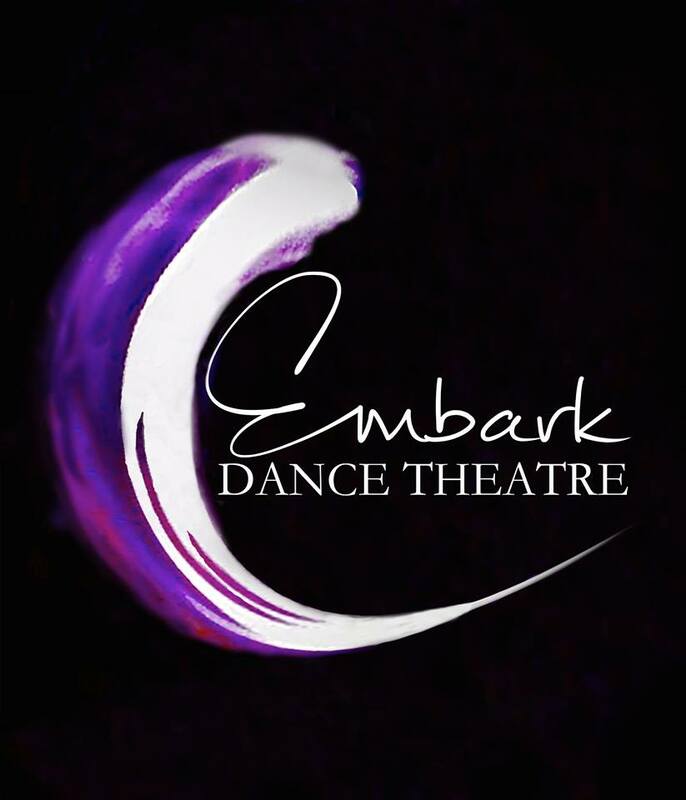 EDT’s mission is to propel the understanding, philosophy and art of modern dance. We intend to fulfill our mission by training our dancers as technicians, instructors and artists; educating all levels of dance and non-dance students; reaching out to a wide audience by presenting choreographed and polished performances; and finding ways to give back, support and/or collaborate with others in the dance and artistic community. 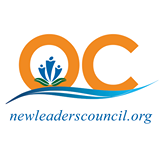 The New Leader's Council (NLC) is a 501(c)(3) that works to recruit, train and promote the progressive political entrepreneurs of tomorrow — trend setters, elected officials and civically-engaged leaders in business and industries who will shape the future landscape. 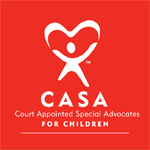 Orange County's oldest and most recognized music organization. Since its inception in 1954, the Society has presented the world's most acclaimed symphony orchestras, chamber ensembles, soloists and international artists for the enjoyment and appreciation of Orange County audiences. The Society's Youth Programs, one of the most extensive music education programs of its kind in the country, are offered free of charge to schools, students and parents, and each year reach more than 160,000 students from first grade through high school. Rock n’ Roll Camp for Girls Orange County is a not-for-profit, volunteer-run organization that empowers female-identified individuals in a safe space dedicated to collaborative musical creation, bridging cultural boundaries and cultivating community. El Centro Cultural de Mexico is an alternative space in Santa Ana where the community can find cultural, educational, and artistic activities that strengthen their identities, develop their talents and develop a sense of leadership in their community. OCCCA is a proud sponsor and host of the event. Catrina Ball, Día de los Muertos Fashion show. Jose Lozano will be guest speaker and will be doing a workshop with the kids. Members of La Santa Cecilia will also be doing a workshop. Our mission is to advance self-sufficiency through sustainable programs in health, financial stability, education, and community engagement. The Spirit of Democracy at OCCCA, August 4 to 18, exhibits the winning entries in an art contest sponsored by the Orange County Office of the Registrar of Voters on the themes of voting, the democratic process, and civic engagement. Several prominent artists and curators are participating, including Gina Genis with her award-winning photo and text installation, “Economy Portraits,” named best art show in the OC for 2011.